David Roe, founder of Pacific Coast Dog Rescue, took his passion for dogs and 20+ years of animal experience and created Blue Dog Ranch. 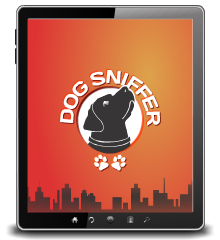 As a trainer specializing in behavior rehabilitation, David understands that dogs' individual needs vary. His goal was to create a safe environment not only for dog friendly dogs, but for those who may not always play well with others. 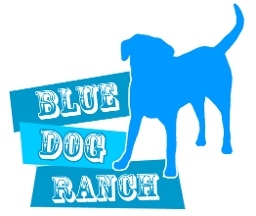 Blue Dog Ranch stands apart from many of the other boarding facilities because we are equipped to accommodate both dog friendly and non-dog friendly dogs. Our multiple play yards and semi-private kennel suites allow a safe and fun experience for all types of dogs. We welcome all dogs as along as they are 100% people friendly*. There are no breed restrictions for boarding and all dogs, regardless of their dog friendliness or lack there of, receive the same amount of play time and attention as their neighbors.